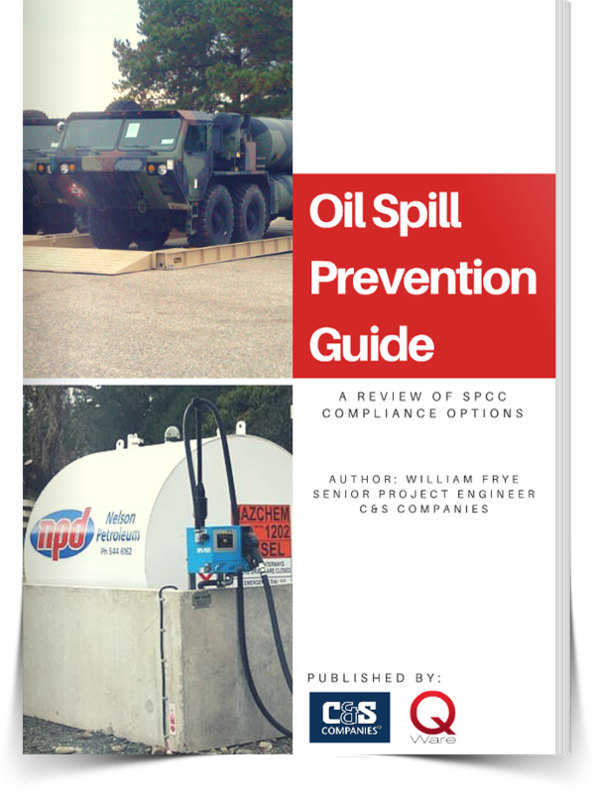 This introductory section reviews current regulation requirements set by the Spill Prevention, Countermeasure, and Control (SPCC) rule set by the U.S. Environmental Protection Agency. We review the purpose of secondary containment measures, the types of containment, and the factors to consider when selecting secondary containment for your facilities. Passive (permanent) examples are given with implementation guidelines and ideal usage. 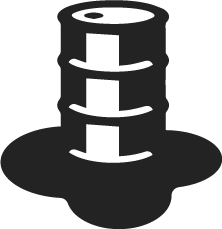 Active (temporary) examples are given with implementation guidelines and ideal usage.